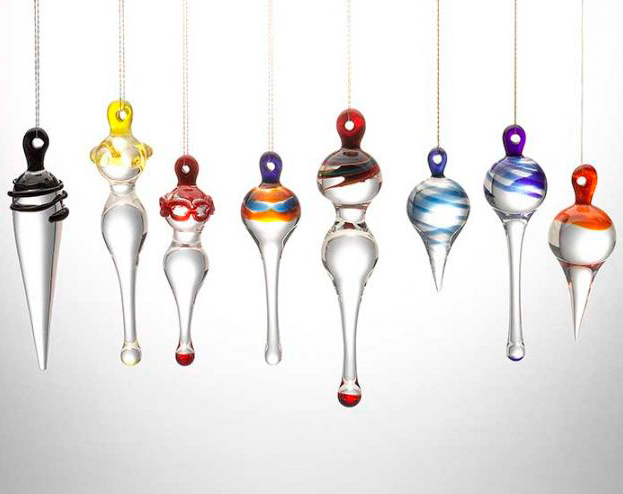 Julie will show you, how you can make drops and droplet from liquid glass. The process happens at a bench burner and is similar to glass blowing – just a lot more easy. You create unique objects for the Christmas tree, for your window or even jewelry which will receive a lot of attention. Get a feeling for the fascination of liquied glass and discover your own creativoty anew. Lassen Sie sich vom Glas faszinieren und entdecken Sie Ihre Kreativität aufs Neue.